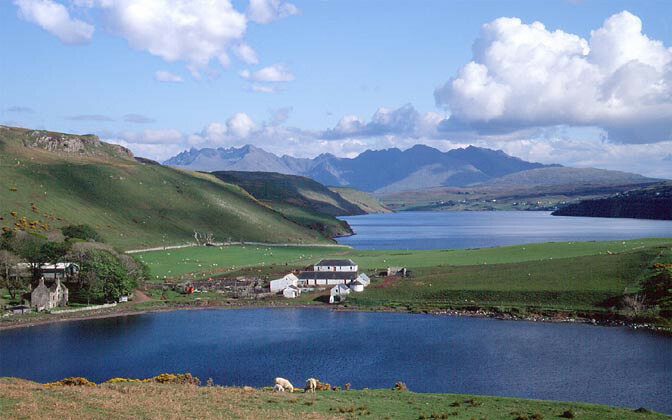 Small sea loch on the northwest of Skye that faces west. 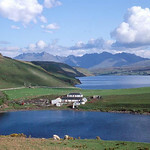 Popular in the summer with visitors to Talisker Carbost. 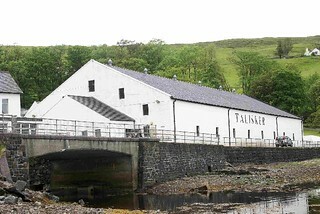 Skye's only whisky distillery and well worth a visit for the dram if nothing else.